Black twitter will never be the same as Mshoza joins the party! 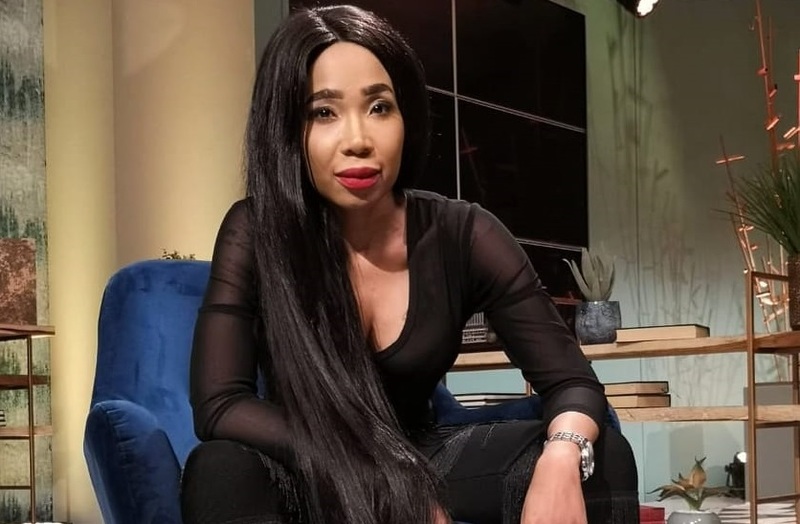 The self-proclaimed Queen of Kwaito Nomasonto Maswanganyi who is popularly known as Mshoza has finally decided to be apart of the online news and social networking service – twitter. Mshoza’s Instagram account has been hacked so she has since posted a video urging people to follow her new accounts. Mshoza is currently in studio working on new music and her official Twitter handle is @Mshoza_theGM.